Which Sales Opportunities are Diamonds in the Rough? The birthstone for April is the diamond. Diamonds form deep in the earth under extreme heat and pressure. They are forced from their hiding places by nature or by man. Only then can the diamonds be cut and polished to let the natural beauty shine. And the potential value realized. As you approach the next sales quarter, consider which sales opportunities in your funnel or pipeline are the diamonds in the rough. Each have been (or will be) hard to find, so treat them with care. Each sales opportunity must be shaped and polished to realize the potential value (to you and the customer). Accomplishing this realization of potential value will require focus, effort, and execution. Change is all around so that is the focus of this month’s newsletter. As we enter March, we can see changes in weather, ecology, and hours of daylight that represent a transition from one season to the next. For the Northern Hemisphere, this is the move from winter to spring. For the Southern Hemisphere, this is the move from summer to autumn. For both hemispheres, there are continuing changes in the sales environment. As 2016 comes to close, it is a good time to celebrate what went well and focus on goals for the new year. World class business impact of projects lead by Don, our Practice Leader Sales Strategy and Execution – more to come on this! 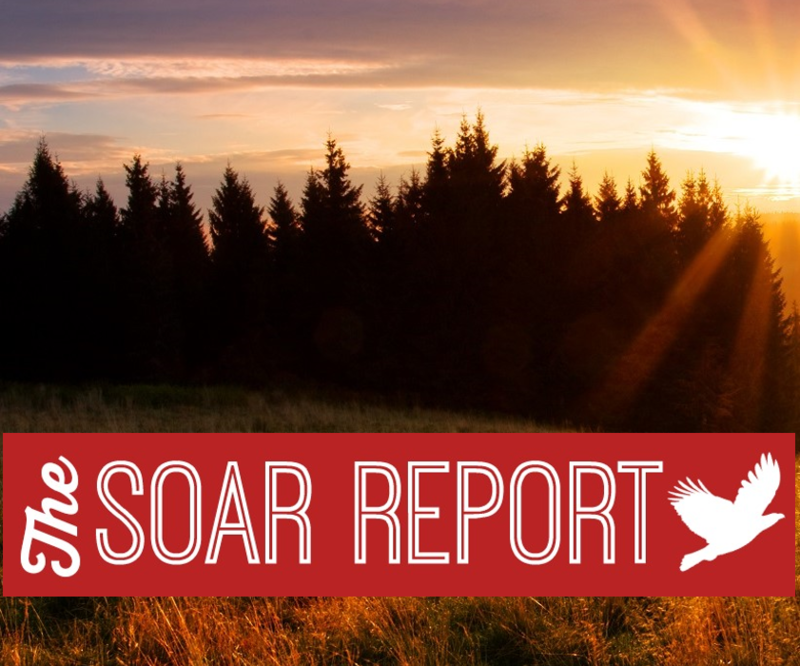 The new year ahead and opportunities to SOAR again! 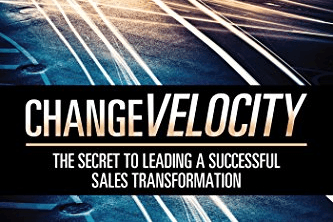 Atlanta, GA – If you feel like you are constantly scrambling to keep up with the accelerating rate of changes in your market, Charlie Thackston’s new book titled ‘Change Velocity: The Secret to Leading a Successful Sales Transformation’ can help. Through personal anecdotes from experiences in business and life, Charlie makes organizational transformation accessible.